Our earthly Angel was called home to our Lord and Savior on January 2, 2019 and Heaven roared with cymbals, trumpets, laughter and smiles as he made his Heavenly transition to eternal life. Gregory William Felton was born May 16, 1950 at Cottage Hospital, Santa Barbara, CA to Clarice Felton Pearson and Junior Felton, both deceased. 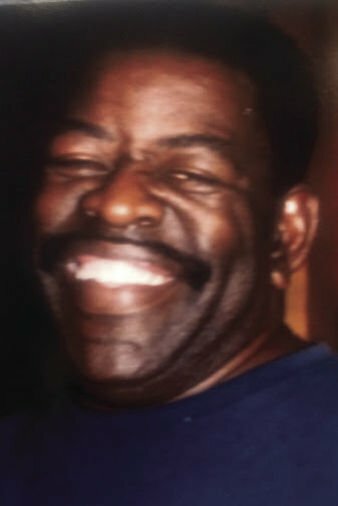 He is survived by his loving wife of 43 years, Caroline, his daughters, Unicee and Alisha, 3 grandchildren; Devontae, Courtney and Candice Lauderdale, brother, Archie Dixon (Mary), 2 sisters, Cheryle Pearson and Doris Ann Felton, mother-in-law, Mary Dansby, and many other relatives and friends. Gregory was a dedicated employee for Santa Barbara Sheriff County Department Custody Division for 27 1/2 plus years. His laughter, smile, and gentle loving spirit will be sorely missed. Two Celebration of Life services will be held in his honor: Thursday, January 10, 2019, at 7:00 p.m. at Crossroads Community Church, 412 North B Street, Lompoc, CA followed by a social hour and Friday, January 11, 2019 at 11 a.m., at First United Methodist Church, 305 E. Anapamu Street, Santa Barbara, CA, followed by Burial in the Santa Barbara Cemetery and a Repast luncheon. His gentle, loving spirit willed be missed by all who knew him.